Do you ever find yourself torn between renting a flashy convertible for your upcoming vacation to Florida…or selecting a more reserved vehicle that will keep you cool and comfortable in the sultry south? Luckily for you, both options are available. 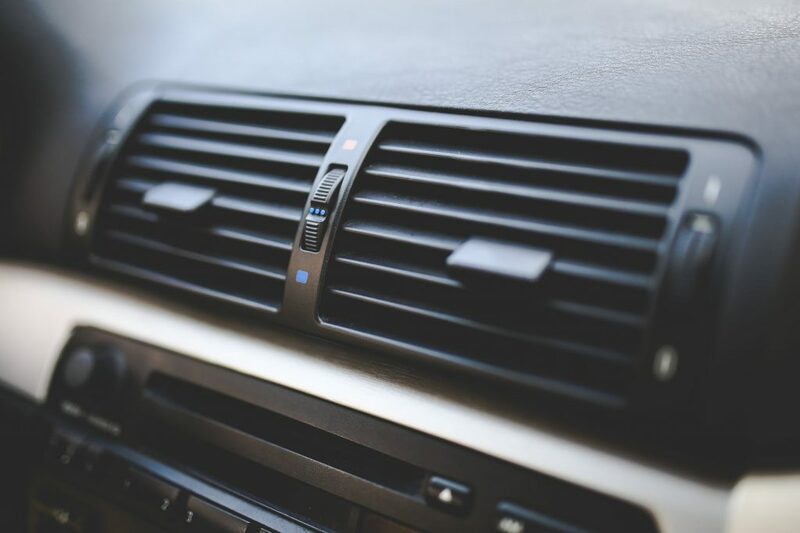 You can choose to let your hair fly or relax in a luxury car with air conditioning to ward off the heat and humidity of the outside world. The automotive arena is all about change these days, with alternative powertrains positioned firmly at the top of the agenda. The movement began at a snail’s pace and took some years to gain any real traction, but now, many brands are off and running and it is now completely commonplace to see new hybrids emerge. Honda has not only entered the arena, but is moving forward with hydrogen fuel cell technology—something few are dipping into at this juncture. 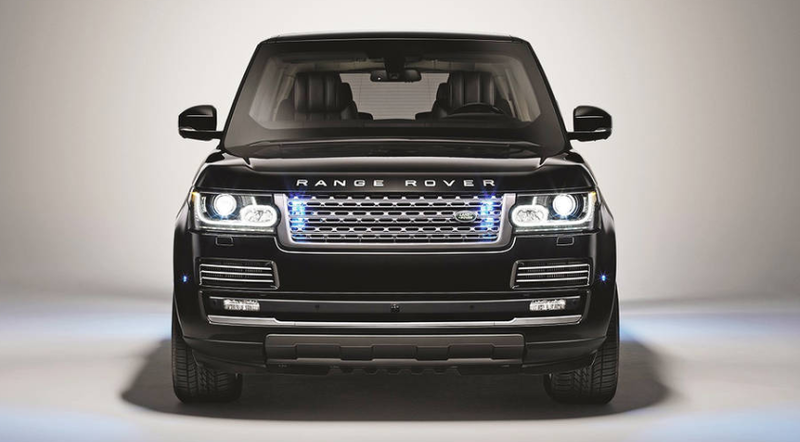 It could be said that the new Range Rover Sentinel is ballistic for ballistics shielding. While most of us do not have to concern ourselves with stray bullets on the way to our destinations, there remains a demand for armored vehicles in many not-so-savory places. The armored Land Rover Range Rover Sentinel and other offerings are for the types who many not need to drive through a mountain range to get to work—but need that option just in case. So Mercedes-Benz just created a real transformer. The Mercedes-Benz Intelligent Aerodynamic Automobile (IAA) has just taken the annual Frankfurt Auto Show by storm—showcasing the first-ever automobile capable of changing shapes whilst driving down the road. 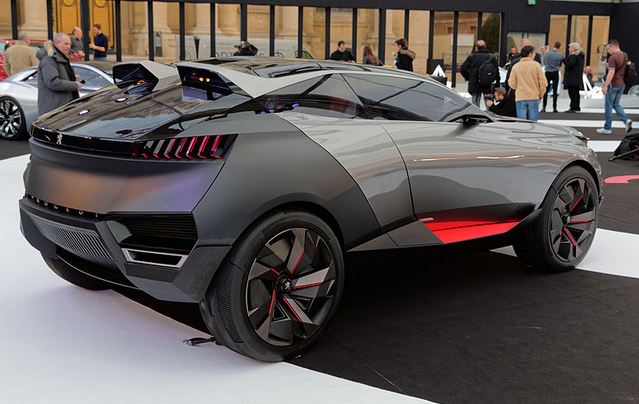 The 2015 Frankfurt Auto Show is in full swing—and the competition this year is fairly fierce. Automakers from all over the planet have gathered in Frankfurt, Germany to show off their wares and have a bit of a go with their people. It is an annual draw that is followed and looked forward to by millions. Without further fuss, let’s take a gander at what is happening this year in what I will call the ‘Battle of the brands’. 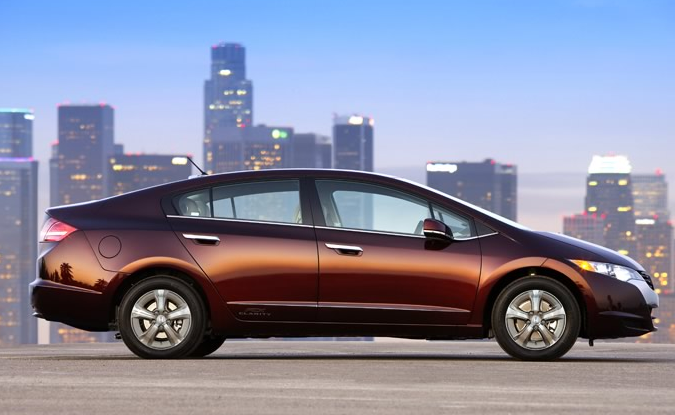 Will Tesla Ludicrous Mode Be Equipped to Compete with Bigger Brands? 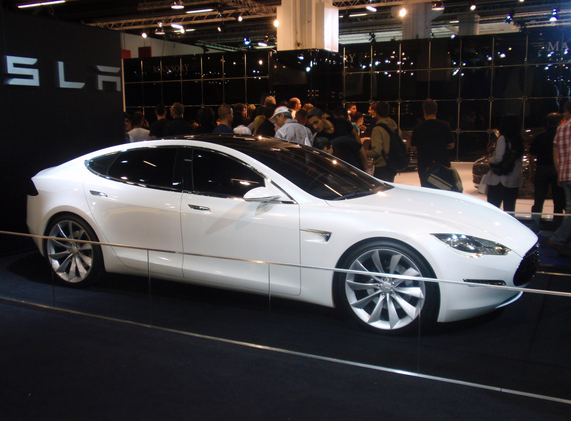 The Tesla Model S emerged as a more modestly priced and eco-gentle luxury vehicle. With its power and admirable trim options, it provides something for those not quite at the Maserati or Bentley levels but still craving a suitable daily. That may be changing with the introduction of the new Tesla Ludicrous Mode, an option to take the looker up a notch in the power arena and possibly compete with supercars. With the world barely grasping the idea of an autonomous vehicle, the University of Michigan is constructing a $10 million dollar, 32-acre driverless car city where companies can freely utilize and test their products. The city is named “M City”, fittingly, and the idea lends some interesting avenues to explore. The clip above provides a brief synopsis of the overall goals and perks of M City along with helpful visuals.